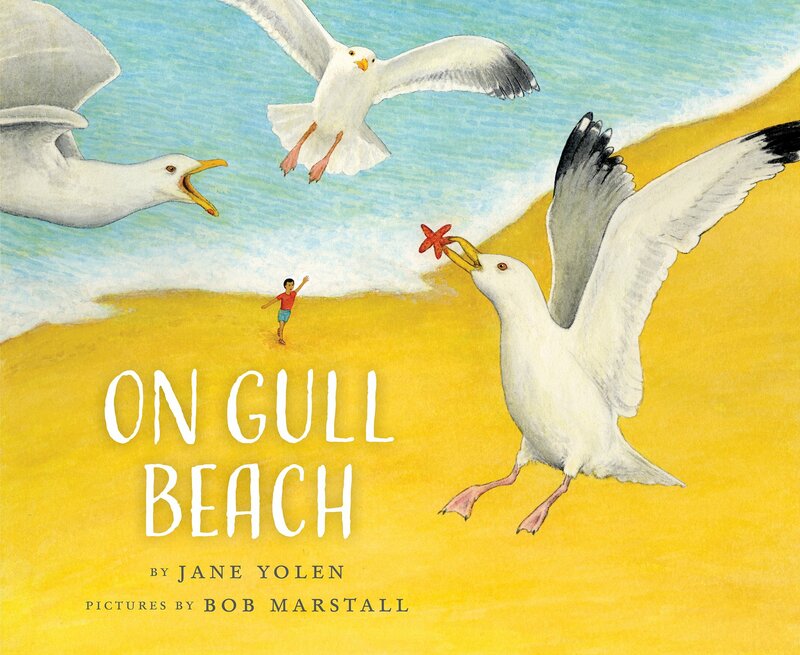 Let’s take a look at On Gull Beach by Jane Yolen and illustrated by Bob Marstall, a beautiful picture book that came out this week. The story follows a young boy as he explores a Massachusetts beach. Along the way, he spots a sea star. Before he can reach it, however, a seagull picks it up and flies away. Find out what he discovers as he chases the gull along the beach. Jane Yolen’s simple, but expertly-crafted rhyming text and Bob Marstall’s exceptional illustrations make a delightful combination. Plus, you can’t go wrong with a bird book published by the Cornell Laboratory of Ornithology. Young birdwatchers will love On Gull Beach. It would also be a great choice for a trip to the beach, either in real life or in the reader’s imagination. Enjoy a copy today! Visit Growing With Science blog for the complete review and related activity suggestions. Categories: STEM Friday round-up | Tags: On Gull Beach by Jane Yolen, seagull science | Permalink. 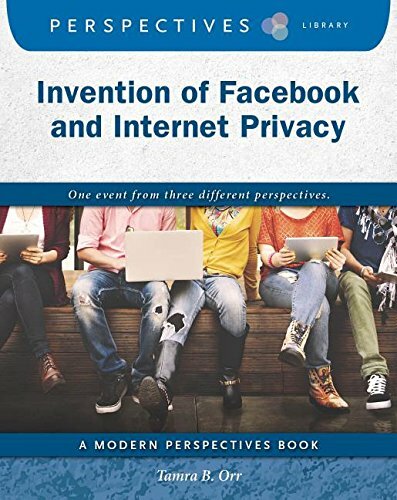 Booktalk: This book relays the factual details of the invention of Facebook in 2004 through three different perspectives. The narrative provides multiple accounts of the event, and readers learn details through the point of view of a Harvard student, Harvard professor, and potential investor. The text offers opportunities to compare and contrast various perspectives while gathering and analyzing information about a modern event. Booktalk: Accurate enough to satisfy an expert, yet simple enough for baby, this clever board book engages readers in a game of hide-and-seek with Schrodinger’s famous feline. Can cat be awake and asleep at the same time? Parents and caregivers may learn a thing or two! Sometimes I’m the rain cloud and sometimes I’m the rain. 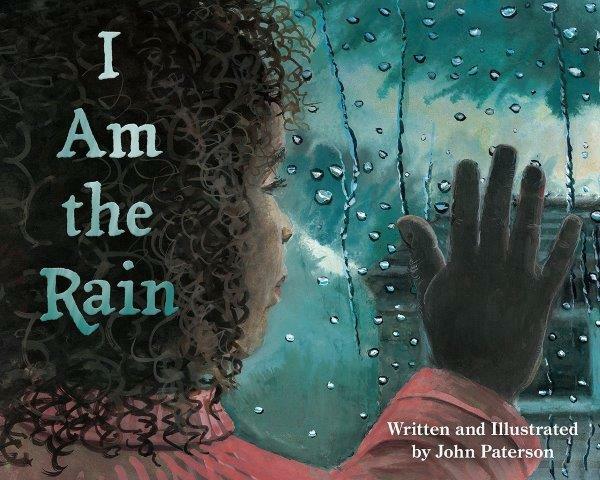 Using poetic language and art, author John Paterson takes us on an adventure through the water cycle. He knows water – where it flows and how to paddle through it. And he knows its many moods, from wild and splashy to misty fog. The back matter is filled with so much information and ideas for exploration. There are notes to explain the “science behind the poetry” and tips for taking care of water. Plus science, engineering, and math activities. Head over the Archimedes Notebook for hands-on activities and some science-connected art. 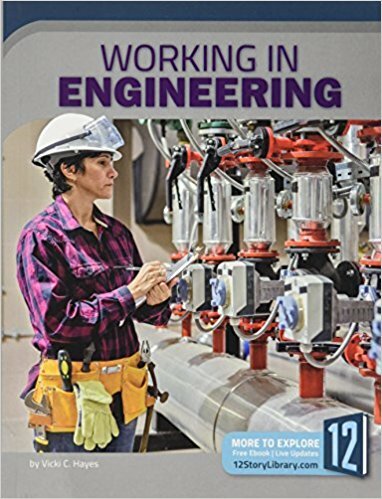 Booktalk: Find out more about the skills and education you will need to pursue a career in engineering with this backstage tour of work from robotics to roads. Snippet: In 2007, a bridge that was part of Interstate 35W in Minnesota collapsed into the Mississippi River, It happened during evening rush hour. Many people were injured and some died. To find out what happened, the state of Minnesota hired a team of forensic engineers. Izzy mends things that don’t work. She also tweaks them and embellishes them or invents something new. Her inventions are marvelous, magnificent … and too often malfunction. Like the spaghetti-eating machine, and the nearly-automatic hair cutting robot. Just when Izzy is ready to quit in frustration, she finds a crow with a broken wing. Izzy knows she has to help. What I like love about this book: I love the feisty and determined Izzy. 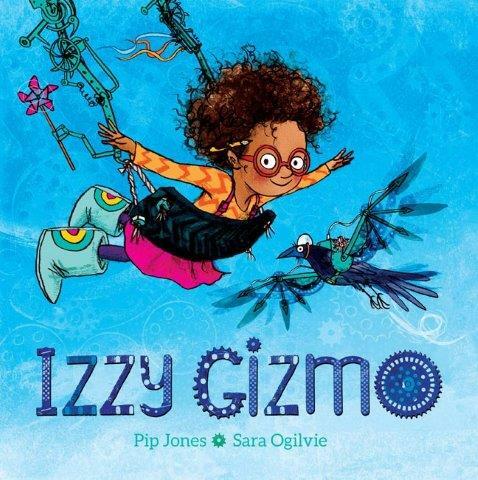 I also like her patient and supportive grandpa who reminds her that inventors make a lot of mistakes before they get to “ah-ha!” What I really love, though, is when Izzy decides to help the crow regain flight. She’ll invent wings. Sounds easy, but she’s got to collect some materials (I love the scene where she liberates a couple engine sprockets from a motorcycle while the leather-jacketed guys aren’t paying attention!). I love the bright illustrations, the wonderfully expressive characters, and even the end pages that look like an erector set blew up and landed on the paper. Head over to Archimedes Notebook for some beyond-the-book hands-on engineering activities. 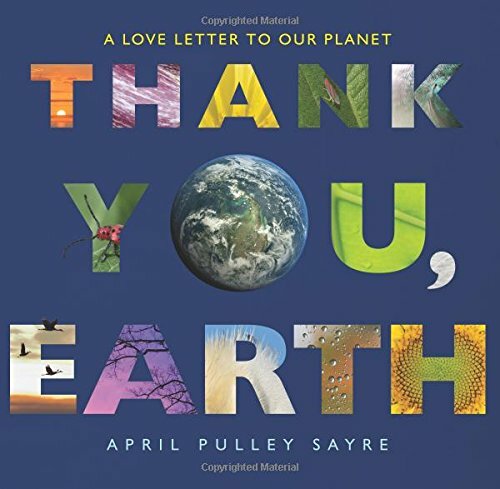 Booktalk: From life cycles to weather, colors, shapes, and patterns, a poetic text structured as a simple thank-you note introduces science, nature, and language arts concepts. Back matter includes kid-friendly ideas for conservation projects, information about the photographs, and additional resources.